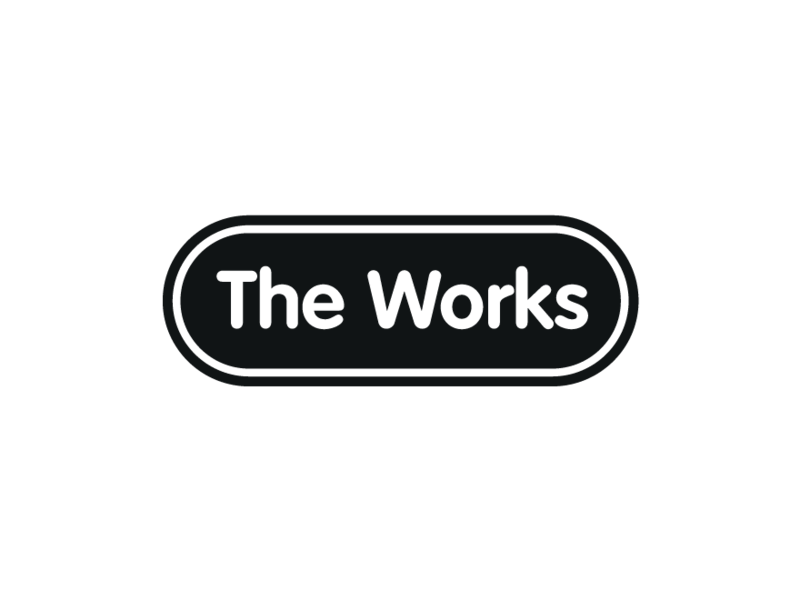 The Works is committed to offering all its customers an exciting range of quality products - all at excellent value for money to suit every taste and for every occasion. There are hundreds of new products arriving in store every week, so you'll be spoilt for choice. 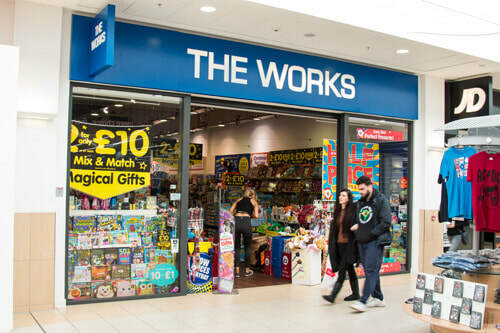 Here at The Works in Cumbernauld - located in Antonine Shopping Centre, you will find a fantastic range from exciting gifts, to arts and crafts materials for keeping the children entertained. Plus excellent stationery, toys and games, to bestselling reads from a wide range of genres. There are hundreds of products for the whole family and friends to enjoy. Please be aware that many lines sell out quickly - so if you want something specific don't leave it too late.